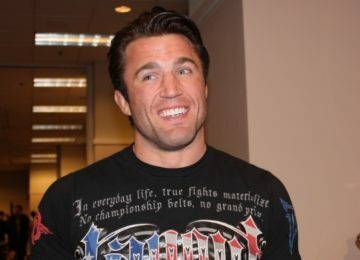 The situation in the Light-Heavyweight division seems to be the most confusing in the UFC rite now. There is Alex Gustafsson, 2-time title contender and current No. 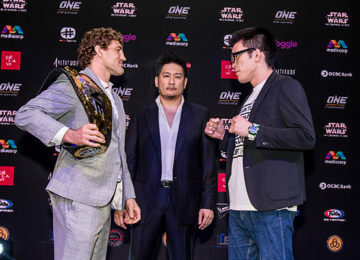 1 LHW contender. Ilir Latifi, Jan Blachowicz and Ovince St.Preux are coming off strong wins and then there is the new entrant into the division, Anthony ‘LionHeart’ Smith. But, there seems to be one contender that DC has his eyes set on. Corey Anderson, who notched up a dominant victory, this past weekend over (previously) No.3 ranked Glover Teixeira, seems to be the guy. Corey Anderson ‘called out’ the ‘Champ Champ’ respectfully. The ‘Champ Champ’ replied in kind. 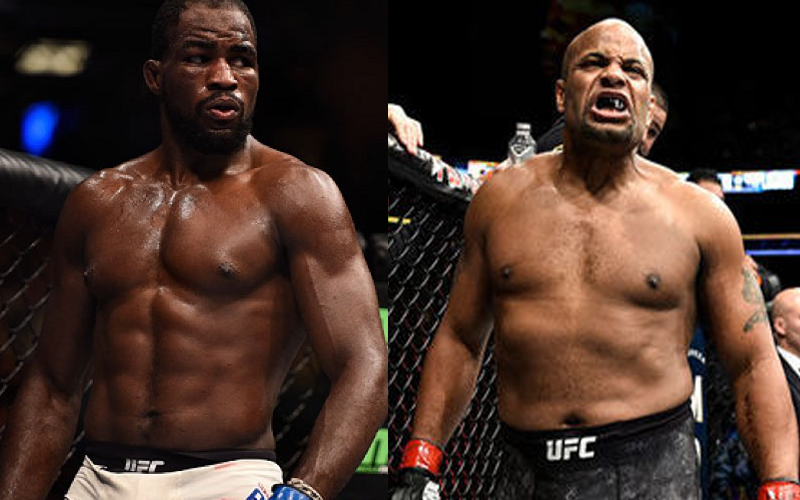 A potential fight with Corey Anderson could be the final fight in the Light-Heavyweight division for Daniel Cormier, as he has announced his retirement date as March 2019.